Welcome to Austin, Texas, y'all. 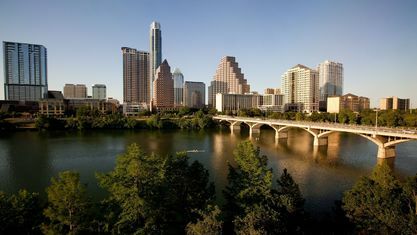 Named as “America’s Fastest Growing City”, Austin is one of the country’s most progressive, livable, and economically resilient cities. 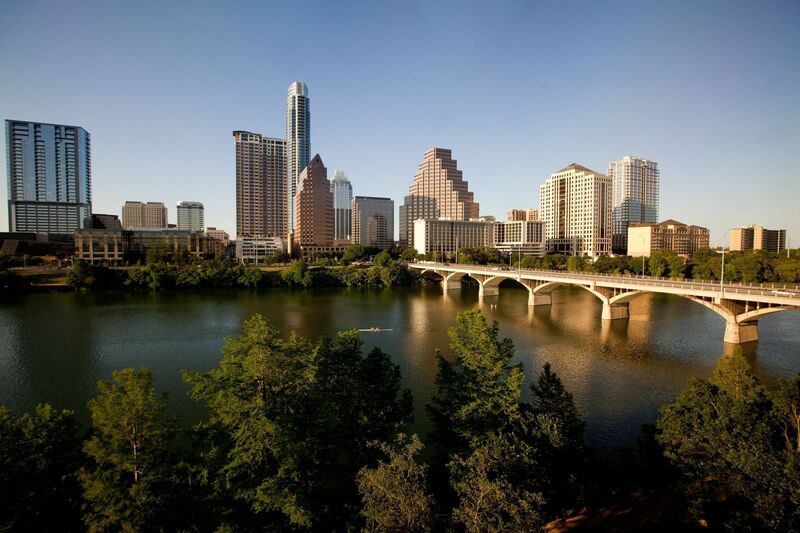 It's no surprise that everyone wants to live, work, and play in Austin! Whether you're visiting for the first time or just looking for a change of scenery, I can help you find just what you are searching for. Put my knowledge and experience to the test and let me help you find your perfect home!